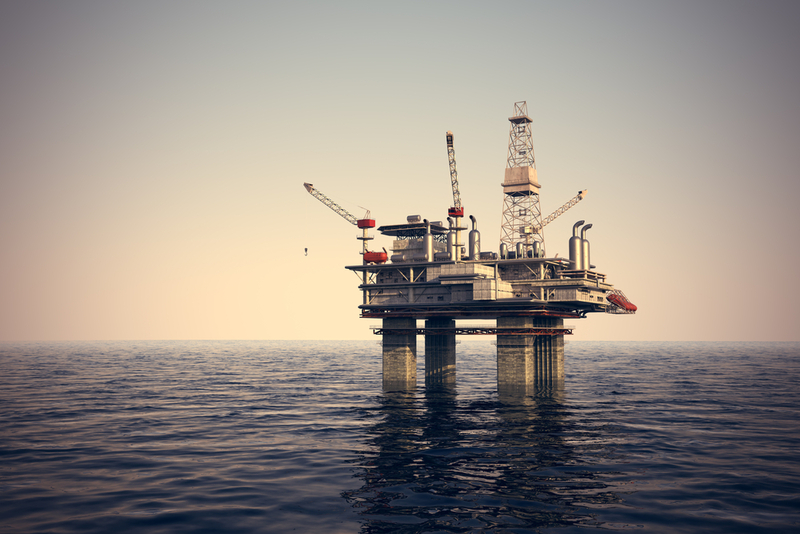 The theme is all too familiar—Environmental Protection Agency (EPA) standards and rules continue to drive electricity costs higher and higher. 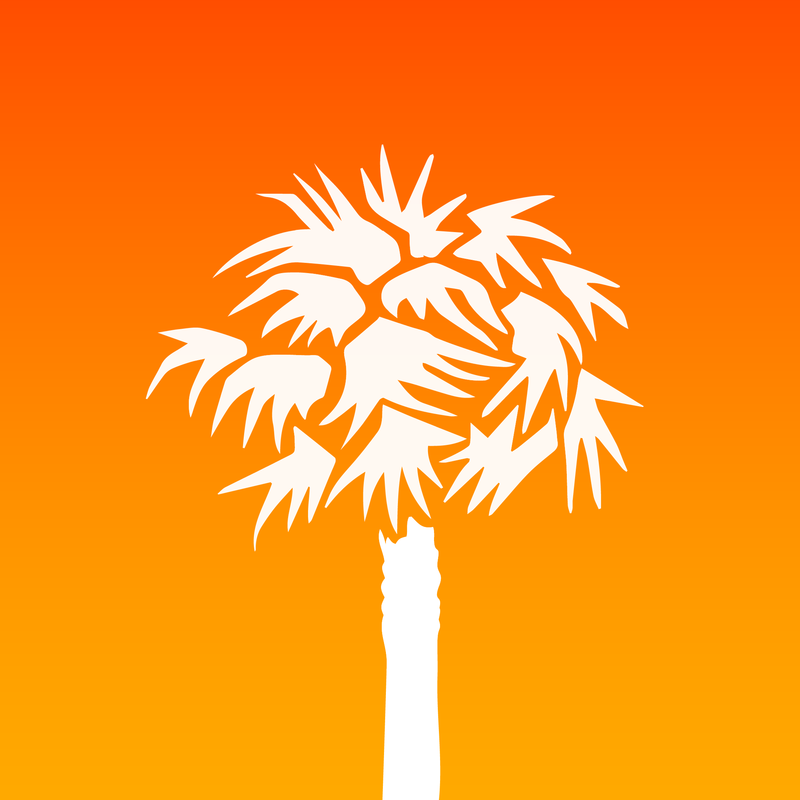 And South Carolinians continue to feel the bitter impact—stunted economic growth, lost jobs, and strained family budgets. The EPA’s Renewable Portfolio Standard (RPS) bears much of the blame for these negative consequences. 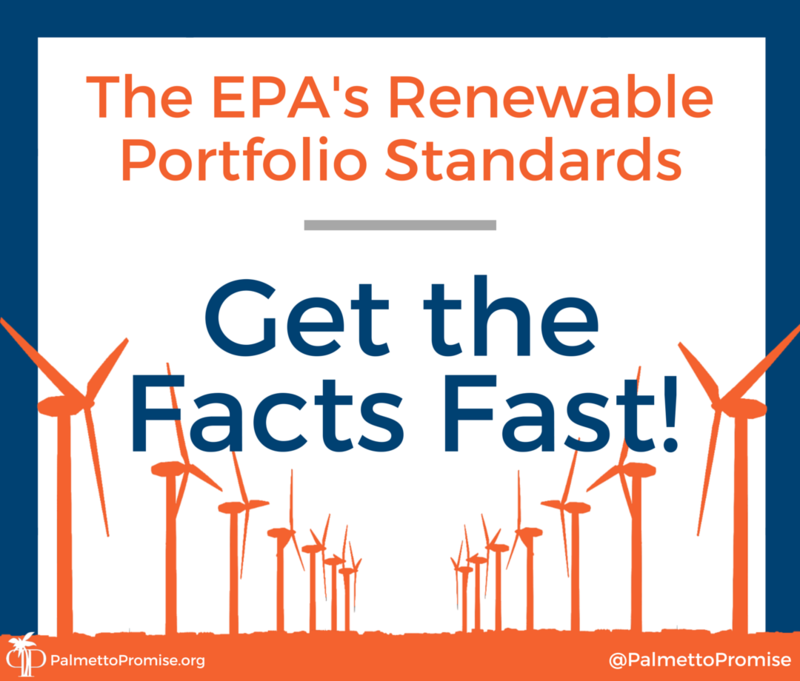 The RPS was set into motion by the EPA in 2014 and requires states to increase the percentage of energy produced by renewable energy sources. The EPA has required 2.1 percent of South Carolina’s total energy consumption be renewable energy by the year 2021. According to new research from the Interstate Policy Alliance (IPA) and Palmetto Promise Institute (PPI), this misguided standard accomplishes little in the way of its stated goal of carbon emission reductions and will cost South Carolinians millions in the years to come. 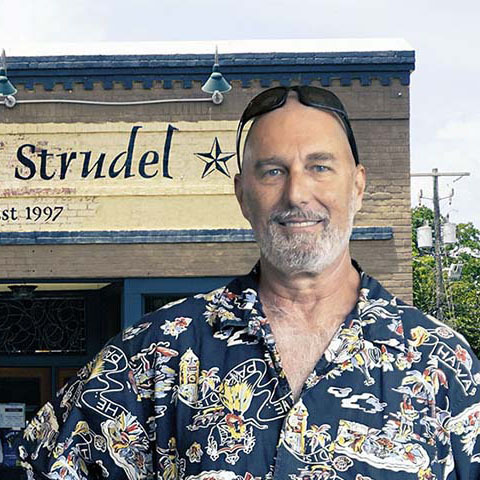 The study, “Evaluating the Costs and Benefits of Renewable Energy Portfolio Standards” is authored by Dr. Timothy Considine of the University of Wyoming. 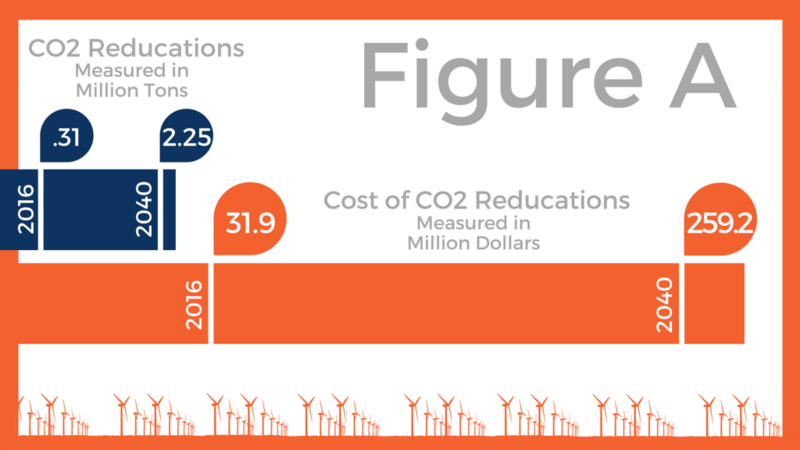 Figure A reveals that the actual cost of carbon abatement far exceeds the EPA’s rosy predictions. In 2016, the RPS will cost South Carolina $31.9 million, and by 2040 the number skyrockets to $259.2 million. Increasing the cost of electricity has obvious consequences—both to individuals and businesses. 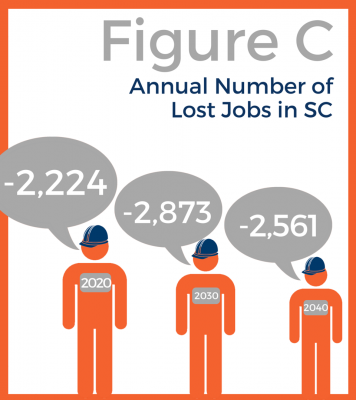 Figure B shows the annual losses to the overall value of South Carolina’s economy, ranging from a loss of $64 million in 2016 to $340 million in 2025. Employers and employees will also suffer adverse effects from RPS. 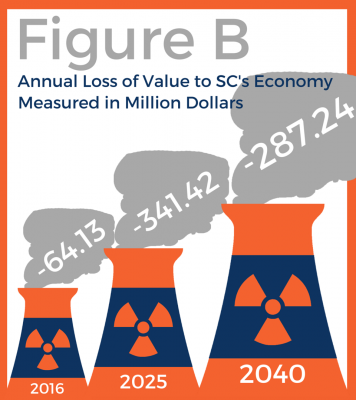 Between 2016 and 2040, we can expect RPS mandates to cost between 1,000 and 3,000 jobs annually, as shown in Figure C.
While many factors contribute to the overall negative effects of RPS, South Carolina’s current robust production of nuclear and hydroelectric power help explain the high cost of these standards to the Palmetto State. 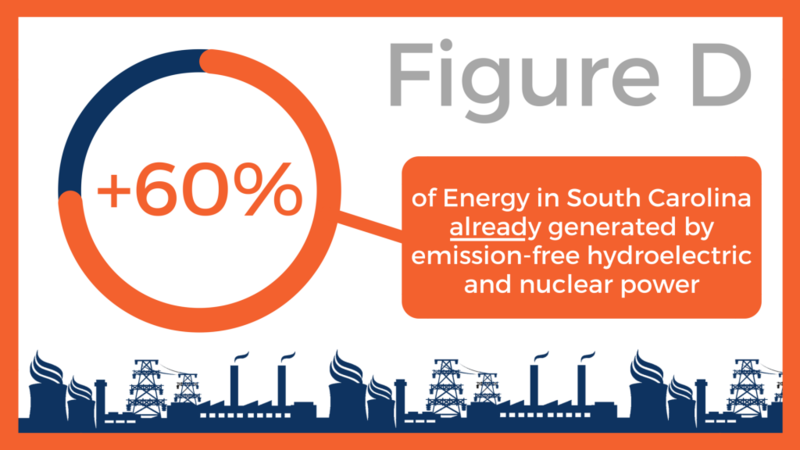 As shown in Figure D, over 60 percent of South Carolina’s power is already generated from greenhouse gas emission-free hydroelectric and nuclear power. However, these sources don’t get counted towards South Carolina’s RPS goal. Mandating South Carolina increase use of expensive, EPA-favored energy sources like solar and wind without considering the clean energy already generated in the state defies common sense. 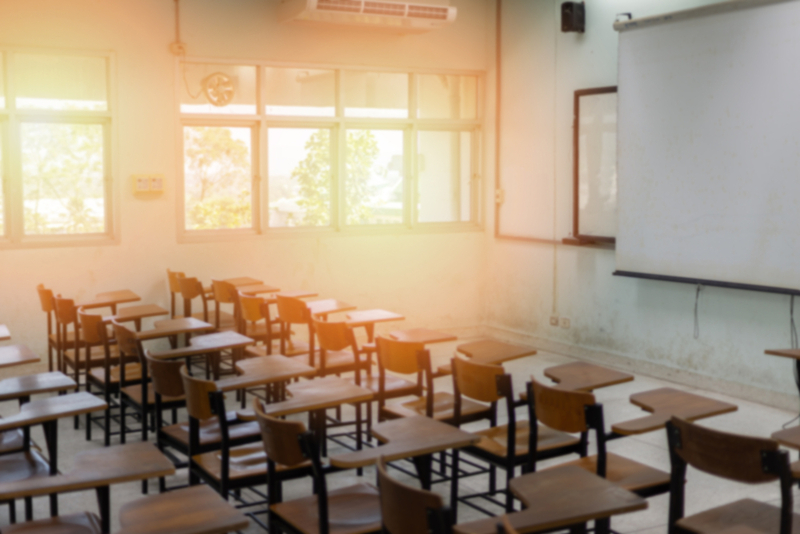 South Carolina has been hit with a relatively modest RPS goal compared to other states, and supporters of RPS standards claim the rules are in the best interest of South Carolina’s future. However, the evidence clearly shows that these rules are a major new expense for our state’s citizens with minimal return.